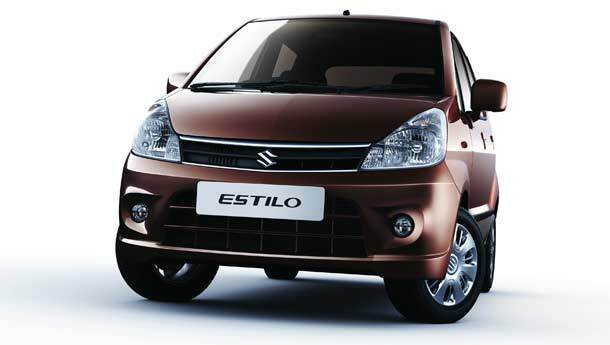 Finally Maruti-Suzuki discontinues the Estilo and A-star after Celerio launch. Slow selling Maruti Estilo and A-star have been finally axed out of production. Estilo and A-star failed to impress Indian enthusiasts and resulted in poor sales number. Replacement of legendary Zen with Estilo was heart wrenching for Zen lovers in country. Estilo was boxy and a highly outdated car. Where A-star was launch targeting the economy compact hatch lovers, the 998 cc three-cylinder K10B was developed especially for small cars and A-star was the first car to get a refined K-series engine. A-star was manufactured exclusively in India and is exported worldwide. Both these cars were available with petrol engine option only. Even addition of an automatic variant on A-star and Estilo didn’t impress the mass. 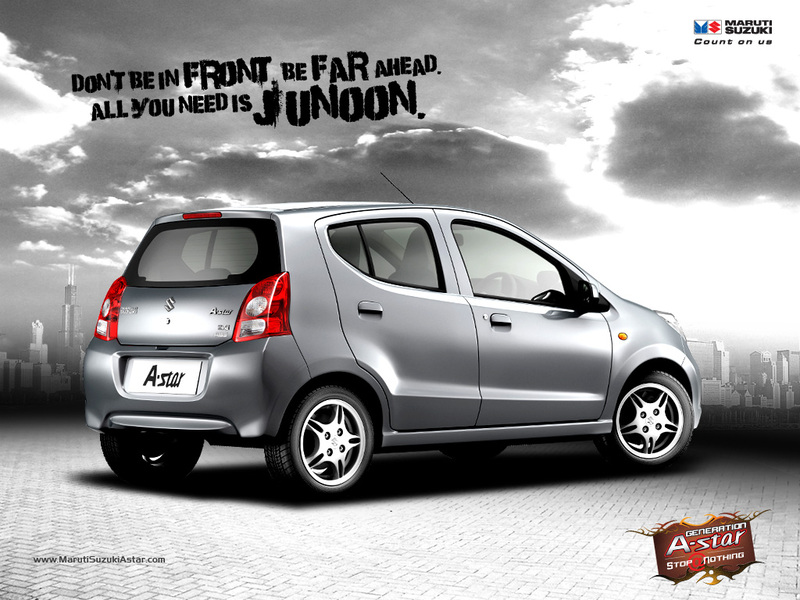 Maruti-Suzuki have been working on product which will fill the big gap between Alto and Wagon-R, Celerio is the answer. If you are one of the fans of these cars, go and book your car at nearest dealer before stock goes off. Make sure you ask for big discounts from dealers as these cars are difficult to sell for them since Celerio is introduced in the market. Users of A-star and Estilo need not worry about spare parts of these cars, as Maruti Suzuki India will surely keep production of spares on for next couple of years. This is evident because, even after Maruti 800 production stopped, the company promised to keep spare parts available for next 10 years. Maruti’s new B-Segment hatchback, Celerio has now replaced both A-Star and the Estilo. Maruti has offered Celerio with a 1 litter petrol engine that churns out 67 bhp of power and 90 Nm of maximum torque. This engine is next version of K10 and its named as K-Next. Celerio is capable of delivering 23 kmpl (ARAI Certified) economy which is the best in it’s class. The car comes in a tempting price range, offering both manual and automated manual transmission (AMT) options for all variants. Celerio has adequate height as compared Estillo and even stylish looks.